Allegra posses a very specific set of skills, and he knows how to use them. 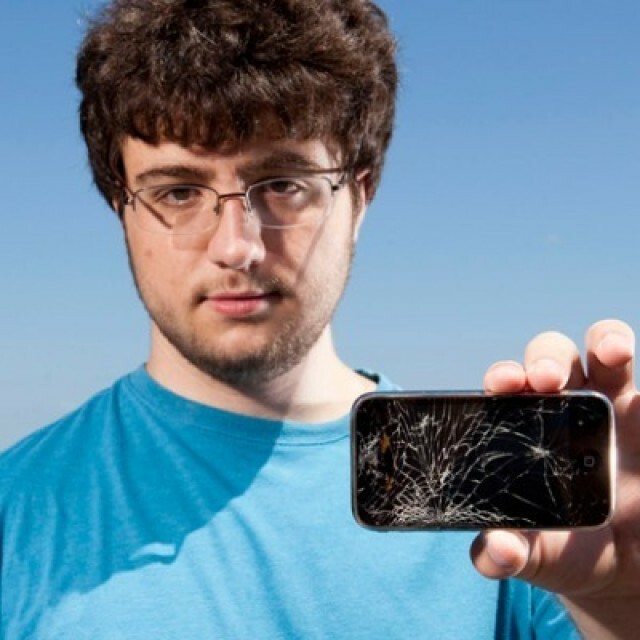 Comex, the hacker behind the latest JailbreakMe exploit — the first hack to support the iPad 2 — will soon be joining the Apple gang in Cupertino — waving goodbye to his days as an iOS jailbreaker. The JailbreakMe exploit is by far the easiest method of jailbreaking there is. You need no software, no computer, and no prior knowledge of the process; you simply navigate to the JailbreakMe webpage in mobile Safari and begin the process — which takes just seconds. The latest JailbreakMe exploit, version 3.0, was highly anticipated by iOS users, not just because of its simplicity, but also because it was the first method of jailbreaking Apple’s second-generation iPad. However, it may also be the last, because Comex is joining Apple as an intern. Of course, Comex isn’t the first jailbreaker to have joined Apple: Peter Hajas, the developer of MobileNotifier — a tweak for better notifications on the iPhone — also joined the Cupertino company shortly before WWDC in June. It seems, then, that if you can’t get a job with Apple via the conventional route, you should make a hobby out of hacking the its devices.